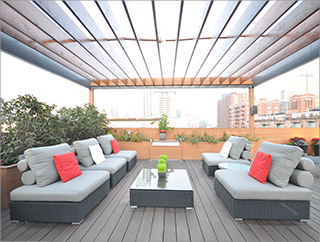 Our goal at Senseworks is to create a home environment that is more enjoyable, more relaxing, and more fun. We focus on custom design and integration of entertainment and "digital living" technologies. 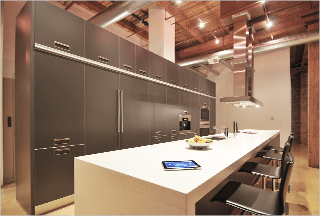 We work with developers, builders, architects, and home buyers in Chicago and the surrounding suburbs who are building new homes, remodeling existing ones, or simply looking to update home electronics to better fit their lifestyles. Senseworks can handle all or any of the project phases from pre-wiring through testing and training, including retrofits to existing homes.